OKLAHOMA CITY ̶ Oklahoma Army National Guard veterans are raising money for a reunion marking 10 years since they deployed to Iraq on a security force (SECFOR) mission. 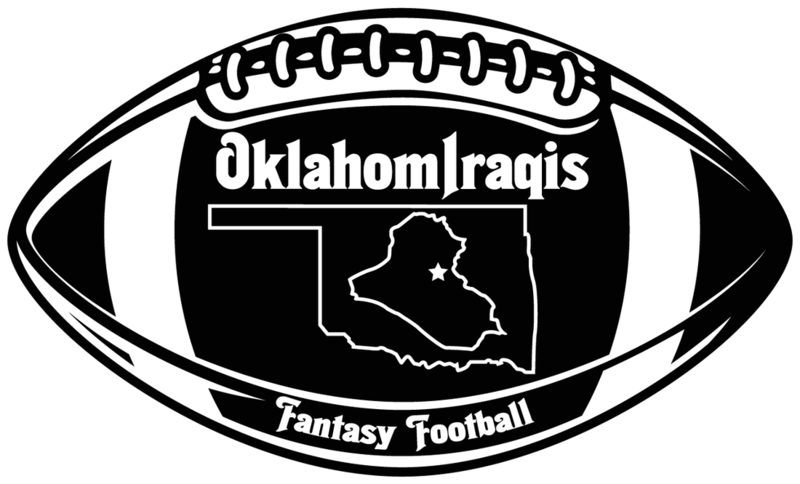 The OklahomIraqis League (the OIL) is a fantasy football league started in Iraq in 2006 by members of the Oklahoma Army National Guard. The league has continued ever since and, together with the league website (www.okiraqi.org), is the main way many of those soldiers keep in touch and look after each other. Additionally the soldiers have used the website to raise money for Moore tornado victims after a member of the league lost his home in the May 20 tornado. Currently the group uses the website to chronicle the oral history of their year in Iraq and their transition back into civilian life. 2015 will mark the 10th anniversary of the 2005-2006 SECFOR mission, and OIL commissioner Justin C. Cliburn is using the 10th OIL draft party to organize a reunion of the 150 men who served on that mission. The reunion will be held in the Oklahoma City area. Henry Hudson's Public House in Bricktown will provide the venue for Saturday, September 5. The men plan to travel to Arlington, Texas for a day at AT&T Stadium (home of the Dallas Cowboys) on Sunday, September 6. And a tour of local brewery Coop Ale Works is a possibility for either the Friday or Monday bracketing that weekend. “The plan is to have everyone spend a weekend together getting back in touch and reconnecting. At some point during the weekend, we’ll draft our teams for the OIL, too. But the main goal is the reunion. The biggest obstacle to that element is finances,” Cliburn said. Although Oklahoma City is the most central location for most of the group, members of that mission are now spread across the country. “The bottom line is we need to help our members financially make it to Oklahoma City from their current homes in Ohio, North Dakota, Washington State, and Hawaii to name a few,” Cliburn said. “Most of these men, myself included, were enlisted men. Not all of us have the money to make this happen on our own,” he added. The group has launched a GoFundMe campaign to raise money for travel, lodging, a host location, food, drink, and print materials. Contributions to the campaign can be made at www.gofundme.com/158reunion or via PayPal at oklahomiraqis [at] gmail.com. All funds will go into the OIL business account. 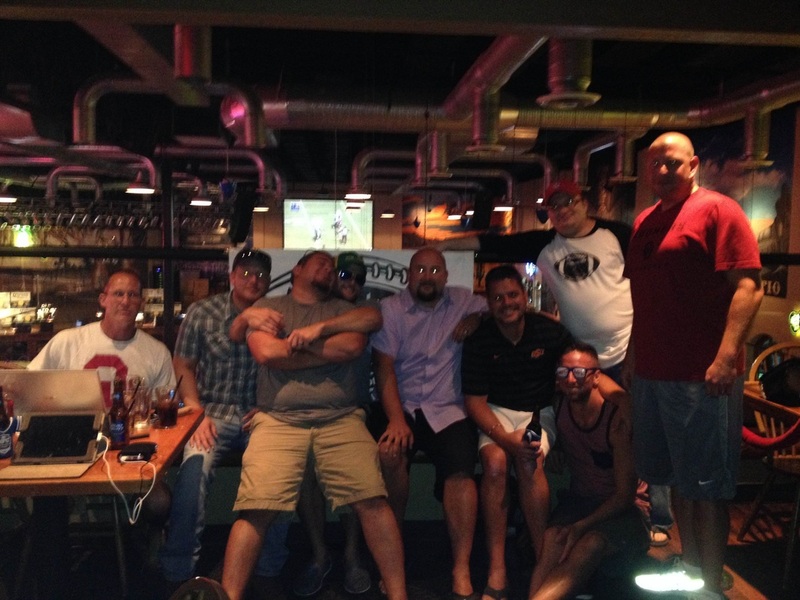 Members of the OIL pose after the 2014 draft party and reunion at Toby Keith's I Love This Bar & Grill. 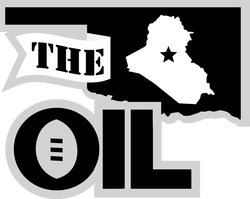 If you are a member of the media and would like additional information concerning the OIL or the 158 reunion, please contact Justin C. Cliburn at 405.928.8548 or commish [at] okiraqi.org.